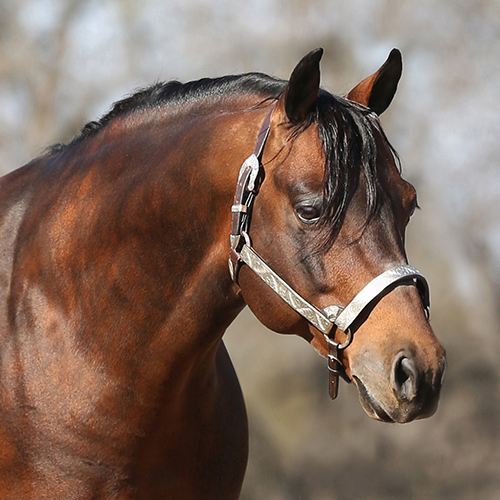 Very striking, gorgeous bay stallion, beautiful head and neck, big hip. Lots of bone and substance. Full mane and tail with no white markings. Stands 15.1. 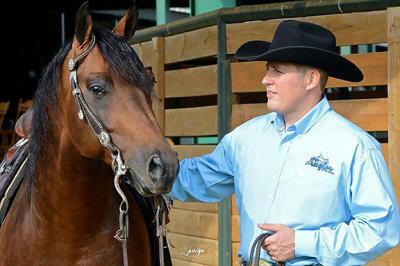 From his first 2 limited foal crops, he ALREADY has sired 2 NRHA Open Futurity Finalists!! 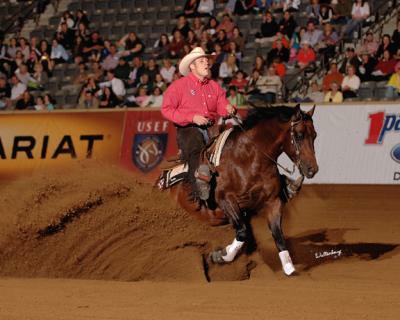 Sire Lil Ruff Peppy has sired money earners in excess of $3.3 Million! 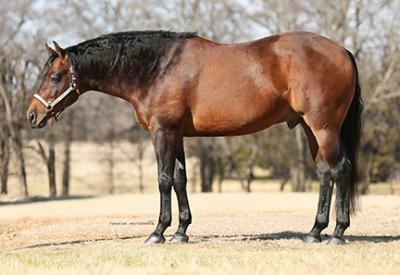 Lil Ruf Peppy's foals have already produced winners of over $3 Million. 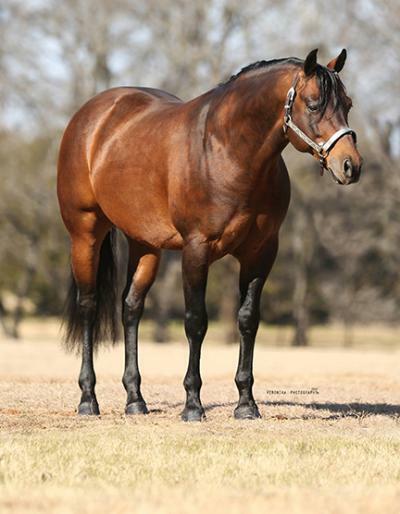 Dam Chex N Whiz is a direct daughter of Top Sail Whiz an $11 Million sire. Dam is a full sister Ebony Chex is dam to Shine Chic Shine and Shine N Spook.